We offer complete design and redesign services for a variety of manufacturers and products. 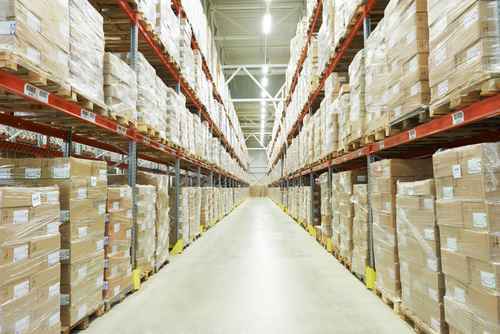 We offer a wide variety of packaging products, from boxes to bubble wrap. We also design and redesign custom packaging for product protection. In addition to providing new, custom packaging design, we can also redesign your current packaging to meet a variety of needs. For example, redesign to reduce over-packaging can lead to cost savings, as can consolidation or merging of packaging. 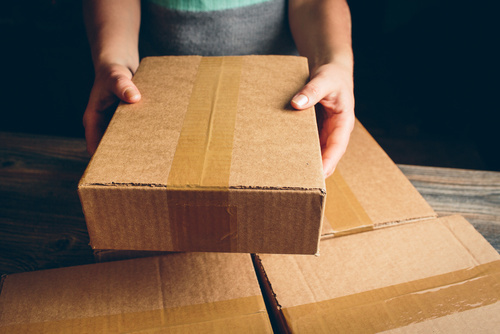 If you receive complaints about products arriving damaged, a package redesign can assess how the packaging may be the problem and design a package to better protect your products. Alma Container offers complete corrugated servicing, from standard cartoning in tri-wall, double wall, or single wall, to partitions and special coatings. Our specialty coating options include water resistant, oil resistant, anti-static, anti-abrasion Nomar™, and other specialty coatings. We also design and manufacture pre-assembled packages for products and services. Though our primary service area is the state of Michigan via our delivery trucks, we also offer services to out-of-state customers through delivery by freight lines.